In 2019, the April Board Meeting is on the fourth Wednesday of the month due to Build My Future being on April 17th. 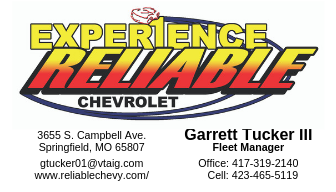 We'd love to have you join us! Click or tap the button to learn more about membership benefits and find an application. 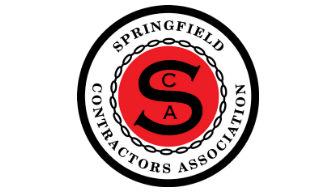 It is the mission of the Springfield Contractors Association to further the interests of the local construction industry, while at the same time providing a safe work environment for employees and the general public. 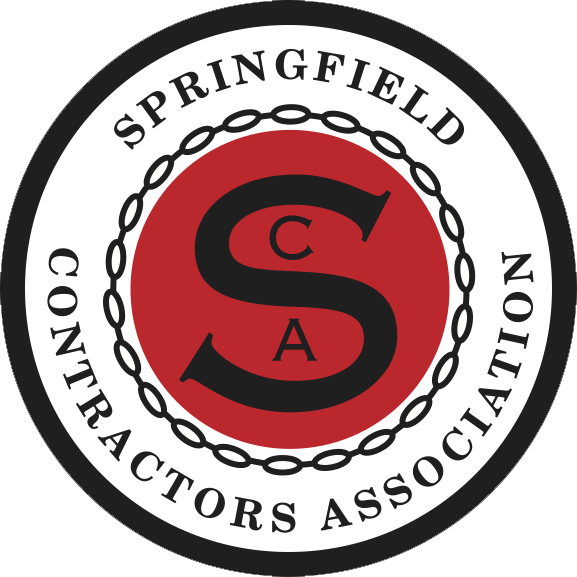 We further strive to cultivate working relationships with local government agencies, community leaders, architects and engineers. Fulfillment of this mission is pivotal to the development of our community. Acme Constructors Contact: Eugene Robertson, Jr.